Book with us directly for the best rates. Use discount code MKHGUEST to receive your exclusive discount. Perfectly set within idyllic countryside surroundings, the hotel provides all the conveniences you can expect from hotel accommodation, mixed with the comfort of your own home with professional and friendly service thus offering you an unrivalled experience, and pleasurable stay. 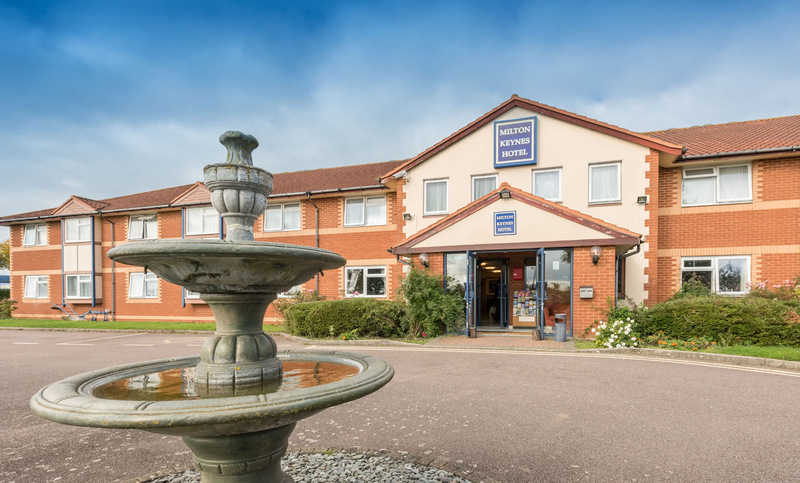 Ideally located between Milton Keynes and Buckingham, just near Stony Stratford and convenient for Silverstone, the hotel is the perfect choice for accommodation whether you are visiting the area on business, or to sample one of the many myriad local historic sites or leisure attractions. Based on the edge of Milton Keynes conveniently situated in close proximity to entertainment, shopping and areas steeped in history. Visit our about section to find out more. For your conference and meeting requirements, The Stratford Room offers a well-designed and equipped space, designed with all your business needs in mind. Please contact us directly for more information on our conference facilities. Copyright MK Hotel 2018. Buckingham Road Deanshanger, Milton Keynes MK196JU.